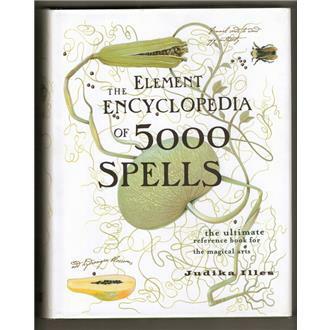 A really useful spell reference book for Witches, Wiccans and all devotees of the magickal arts. 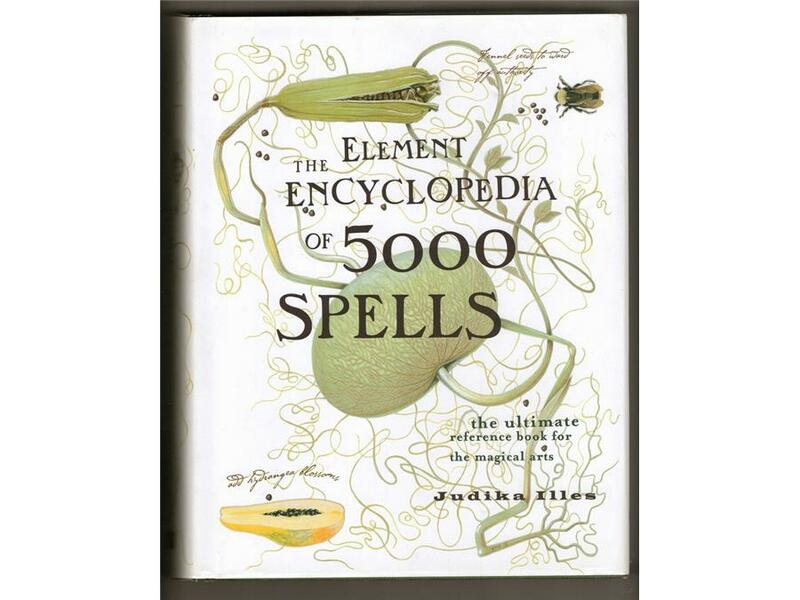 This book contains spells from the basic to the more advanced. Goes beyond the Wiccan tradition to include a multitude of Eastern and Western magickal traditions.